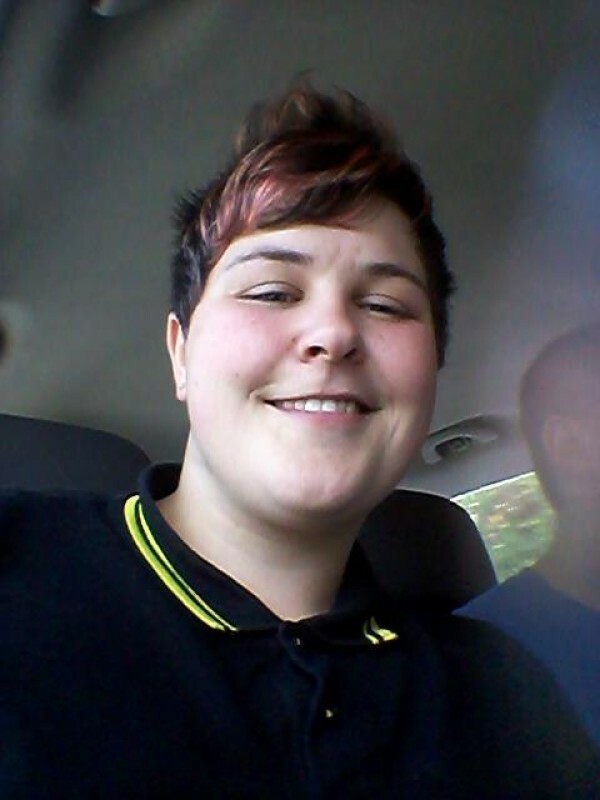 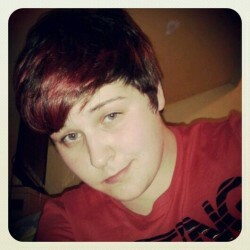 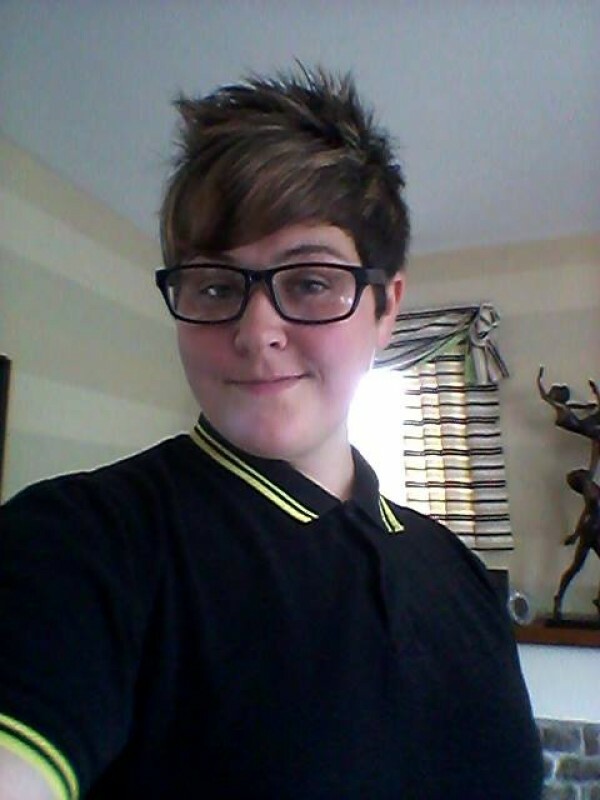 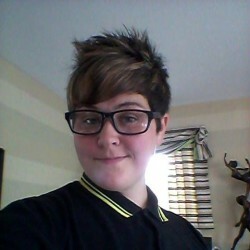 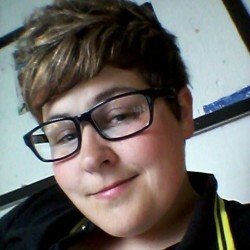 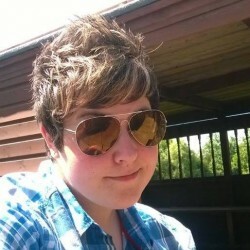 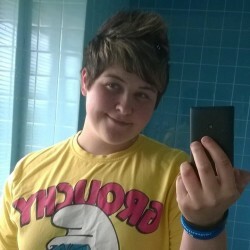 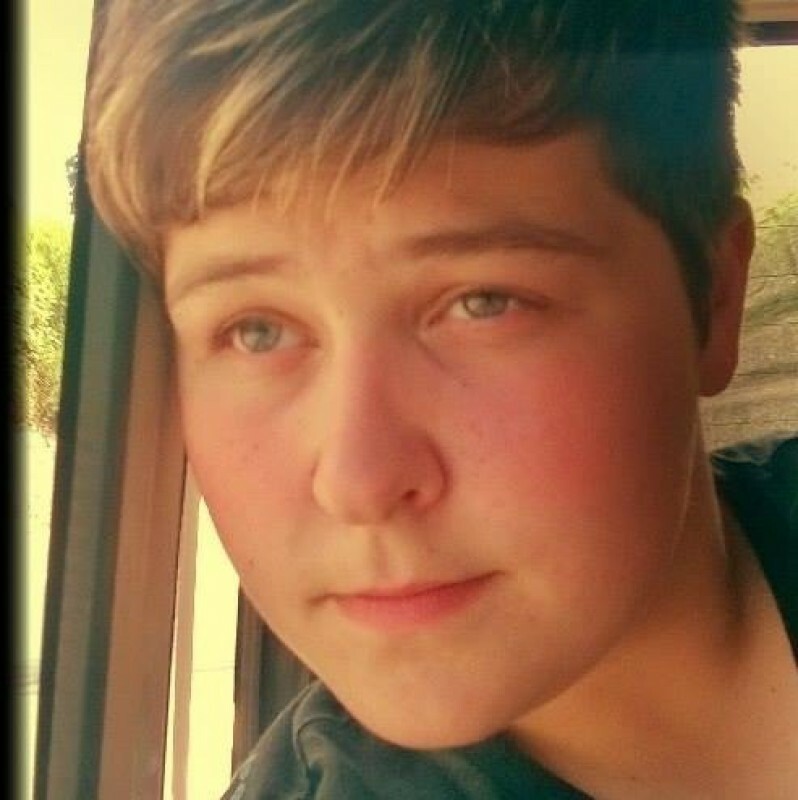 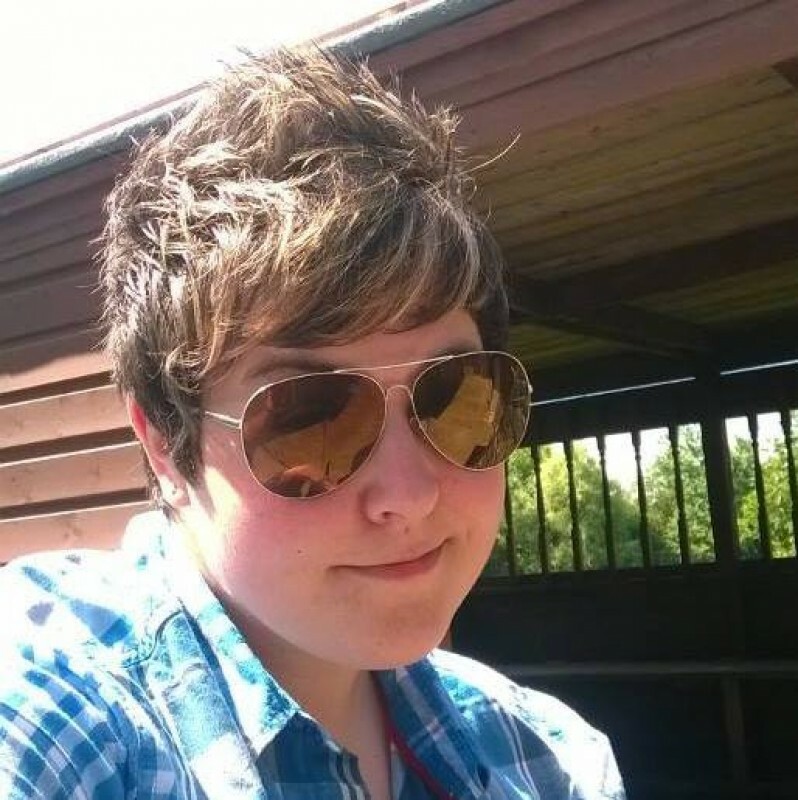 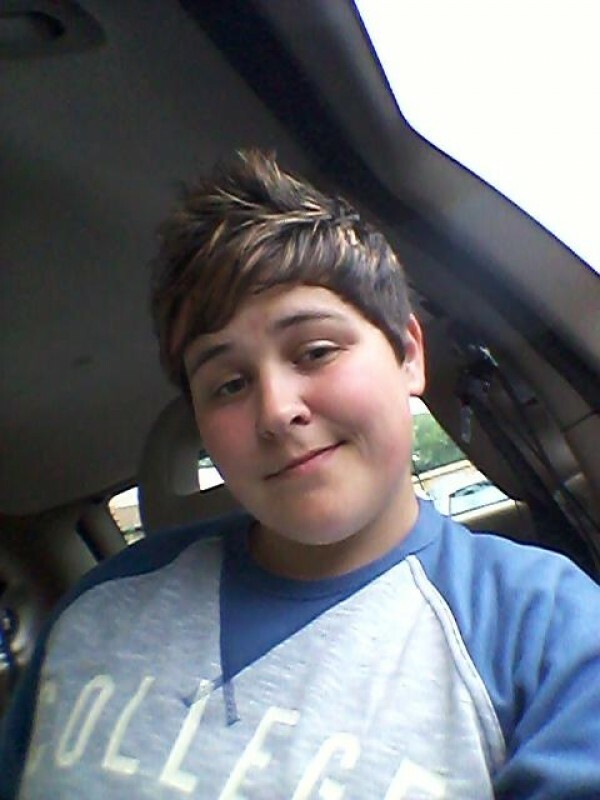 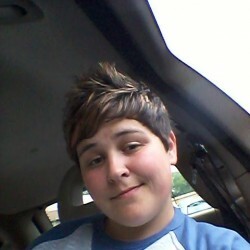 @Exeter_Rosie is a 25 year old Lesbian Female from Exeter, England, United Kingdom. 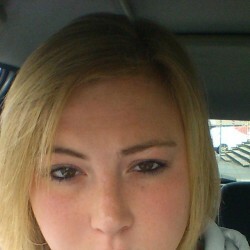 She	is looking for Friendship, Relationship and Chat. I'm Rosie, im 20 and lesbian. Music is a passion of mine cant go a day without it, i love walks and watching movies. 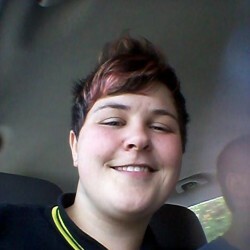 I enjoy having a laugh and hanging out. 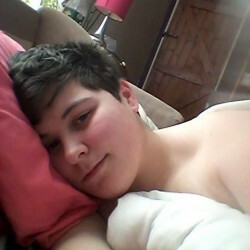 Friendship, relationship, hanging out, etc.